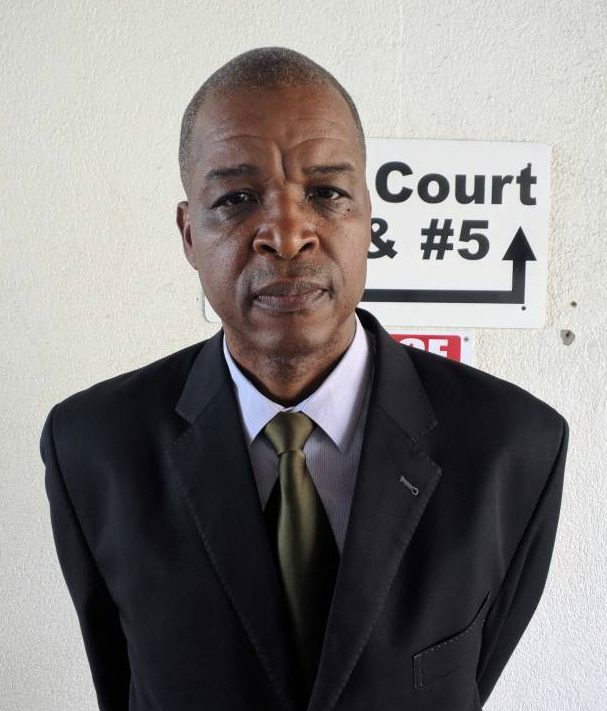 Attorney at Law Jerry Edwin insists on the adoption of model guidelines for sexual offence cases in Grenada’s court system, following a horrific experience of having to cross-examine an underage witness in a sexual offence case. Edwin believes the draconian procedure of allowing underage victims of sexual violence to give their testimony in court, goes against the recommendations stemming from the JURIST Project and his moral conscience. Under the Canada-funded Judicial Reform and Institutional Strengthening (JURIST) Project, UN Women commissioned a baseline study on the legislation, protocols, and court systems for sexual offence cases conducted in 5 Caricom countries which highlighted major gaps in the court system when dealing sexual offences. This study was done in conjunction with Caribbean Court of Justice (CCJ), judiciaries of Trinidad and Tobago, Jamaica and Barbados, UN Women, UNICEF, the Caricom Secretariat and UWI (Jamaica) which makes up the projects advisory committee. The survivors’ refusal to pursue cases for fear of re-victimisation by the very process of seeking justice. International best practices allow for victims of sexual abuse or witness to have a supporter present at all times when being cross-examined. This should be conducted in a private live link room to ensure that emotional support is provided and to improve the accuracy of their recall. The following guiding principles were submitted by Legal Consultant, Diana Shaw in 2016 and are expected to be adopted by the judicial system in various regional territories. These recommendations have already been adopted by Jamaica and Antigua. The rights of all complainants and defendants will be protected, and all service delivery will respect their rights and dignity. All court services will be provided in a non-judgmental way that facilitates the empowerment of complainants. Specialised training is an essential part of ensuring the best evidence is collected from complainants. Service delivery must not re-victimise the complainant or traumatise witnesses. Vulnerable complainants or witnesses will receive specialised support services. Service delivery will recognise that due to the traumatic and disruptive nature of sexual assaults, support services will be needed for complainants and this may require multi-disciplinary collaboration with other agencies. Confidentiality and privacy of complainants will be respected and protected.